Challenges: First time for us to do the whole process from idea to prototype by ourselves. 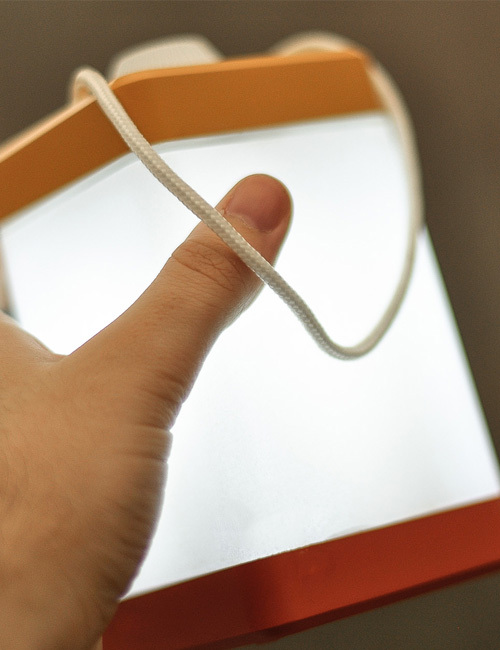 We decided to make a working prototype by finding an external engineering company and supplier. Biggest problem was the communication; we wanted to create a very specific user experience through a simple knob and picking up/place actions. We had to do a comprehensive research to find a proper supplier. I have to create a very detailed manufacturing documentation to prevent any communication errors. 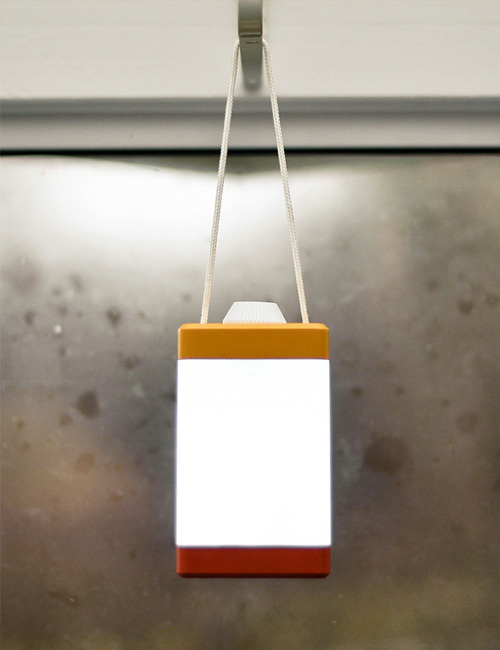 I have made an Arduino prototype to explain the UX, everything was clear after I have send the code to the engineer. 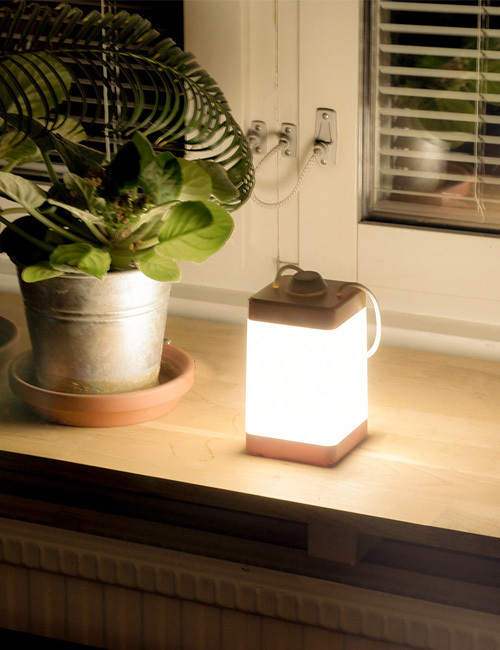 Amble is a portable lighting product for the home environment, designed particularly for children, parents and elderly in mind. 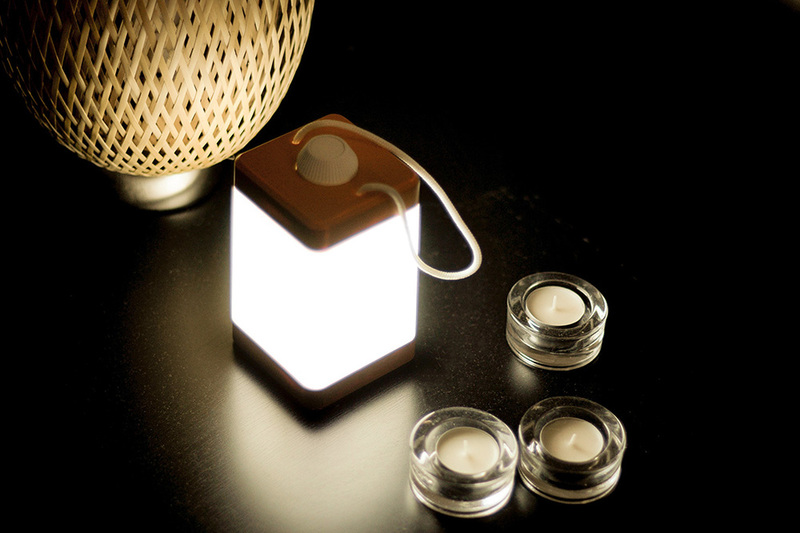 The lamp is intended to be similar to an oil lamp or lantern in the way it is used. 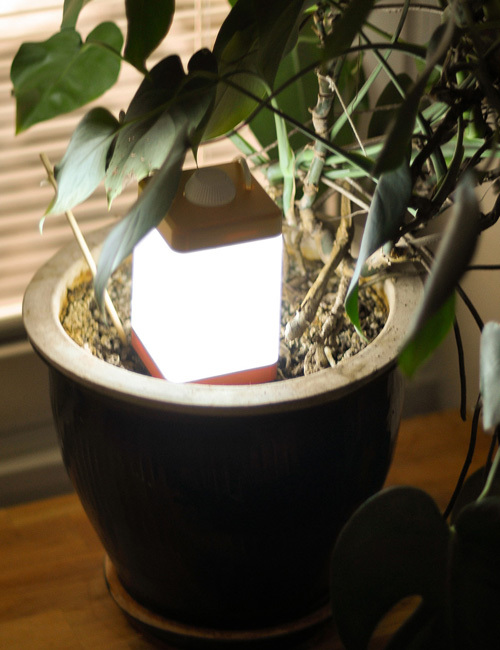 IT provides a comfortable use of light that allows you to take with you wherever you go. I have realized early on that it is considerably difficult to communicate with a manufacturer in China, so I have prepared lots of guides, images and explanations to prevent any misunderstandings. To explain the UX, I have bought an Arduino starter kit and have learnt how to do electronic prototypes using my previous C/C++ experience to explain how functions will work. I have made a video that shows how they have to make the electronic part and to code the micro-processor.